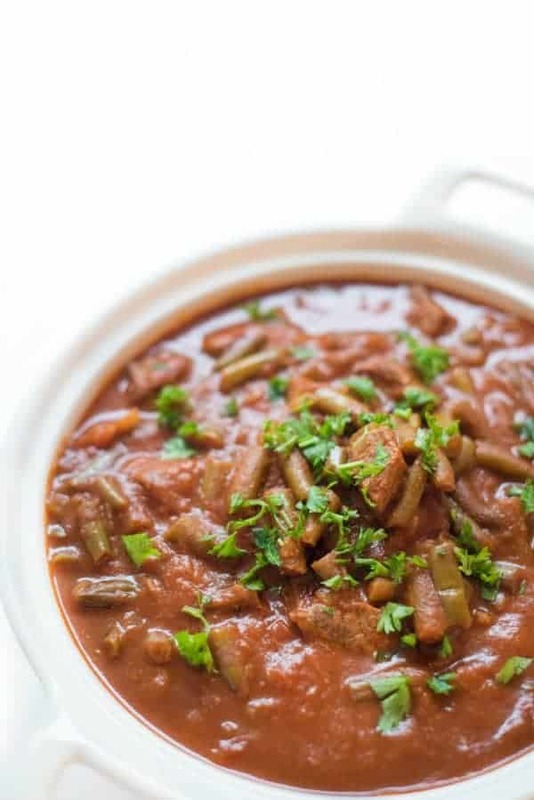 An Instant Pot recipe for one of my most popular family recipes: Lebanese Green Beans and Beef. Beef is cooked in a rich, cinnamon-scented tomato sauce until tender. A family favorite! So many of you have been requesting more Instant Pot recipes so as promised, here is another one! 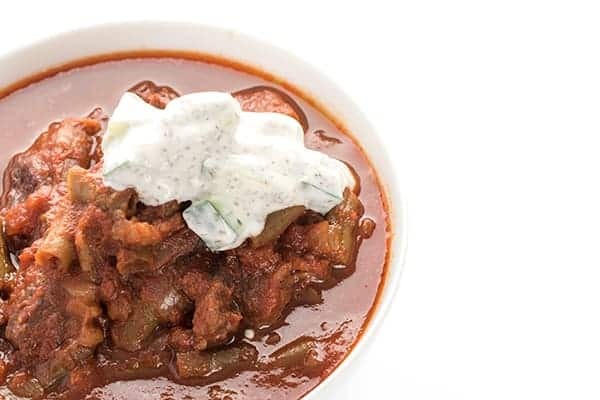 While not every recipe is made better (or faster) in an Instant Pot, this Lebanese stewed beef recipe is ideal for it. Rich, flavorful and aromatic, the beef becomes extremely tender as it cooks in the cinnamon and all-spice scented tomato sauce. 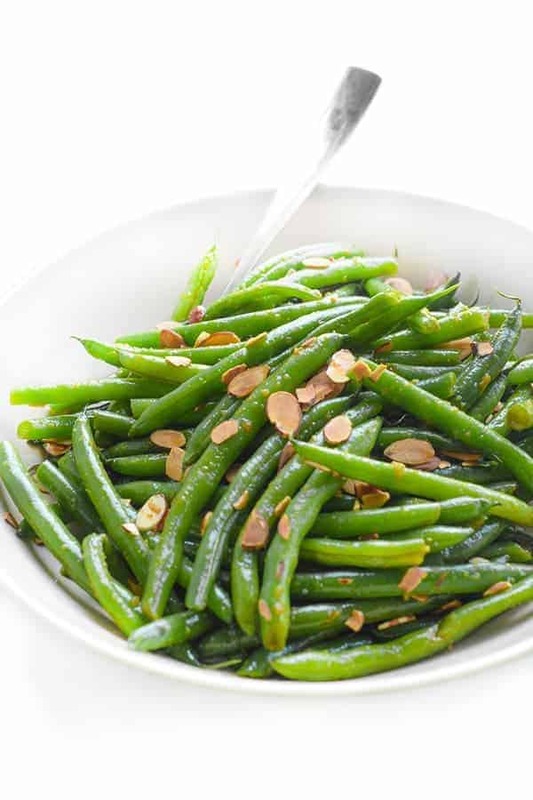 Green beans can be fresh or frozen, whole or chopped. 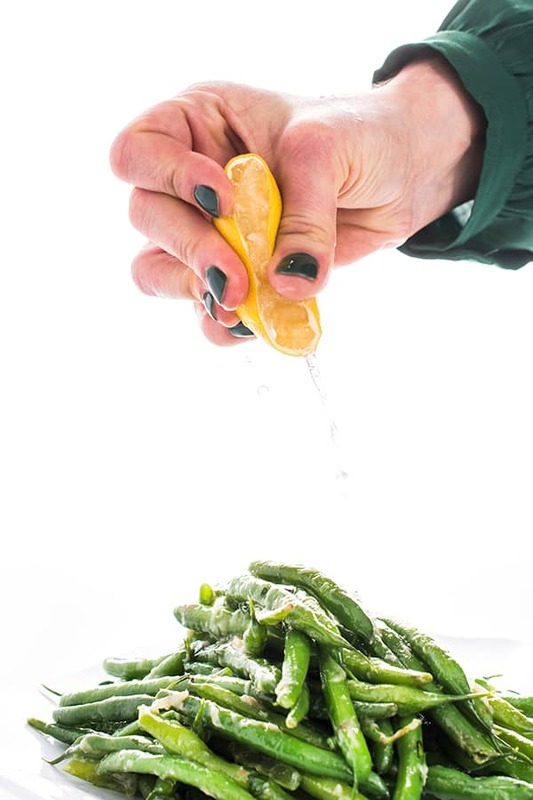 In fact, I usually keep a bag of frozen chopped in my freezer at all times for this particular recipe. To serve, we love adding a dollop of Lebanese Cucumber Laban, a creamy yogurt, garlic and mint sauce. 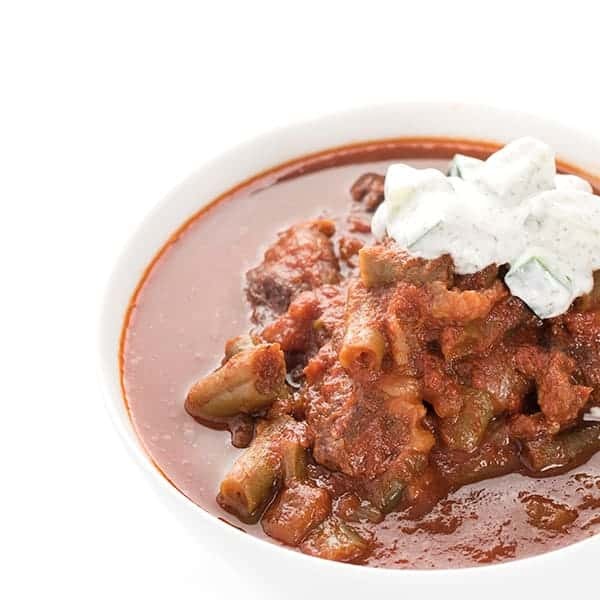 The tangy yogurt balances the rich beef and it also helps cool down the dish for hungry kids who are too impatient to wait. 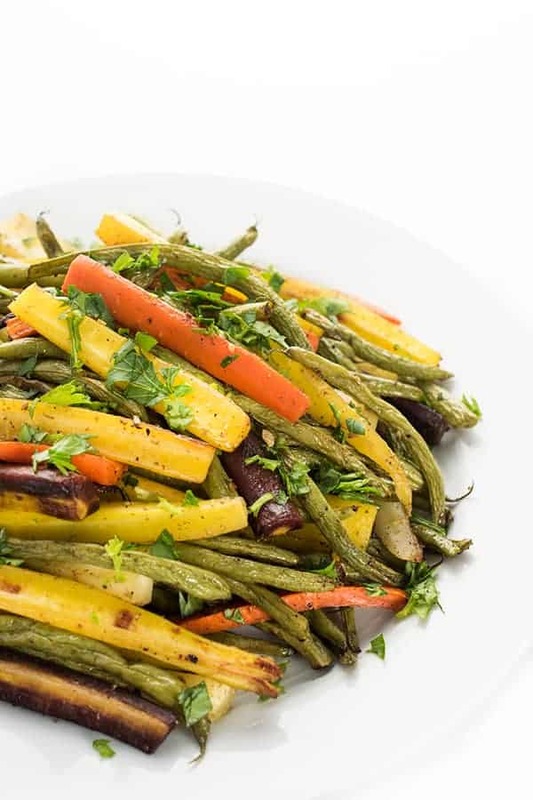 You can enjoy it as is or serve over a bed of Lebanese Rice Pilaf. Add in a lemony Syrian Salad and dinner is done! An Instant Pot recipe for one of my most popular family recipes: Lebanese Green Beans and Beef. Beef is cooked in a rich, cinnamon-scented tomato sauce. Place all of the ingredients in the bottom of the liner pot. Remove the lid carefully and serve over Syrian Rice Pilaf if you wish. The recipe doesn’t say how long to set the IP for. How long does it need to cook? You’ll want to use the “Meat/Stew” setting as it varies per model. My mother added potato (cut to the size of the meat)- and stewed tomato instead of sauce.. Serve with laban (thick yogurt) and crushed mint. Sans the rice. I only have the big can of crushed tomatoes & 3 little cans of sauce. Do you think I’ll be safe if I sub the big can plus one small sauce? I followed the instructions with one exception, I substituted a can of diced tomatoes for the tomato sauce..
Luckily I caught it as the burn warning appeared, and was able to deglaze a not too burnt pot, stir in an addditonal cup of water, and started cooking again from teh beginning. Then it cooked as expected. So glad you saved the recipe. 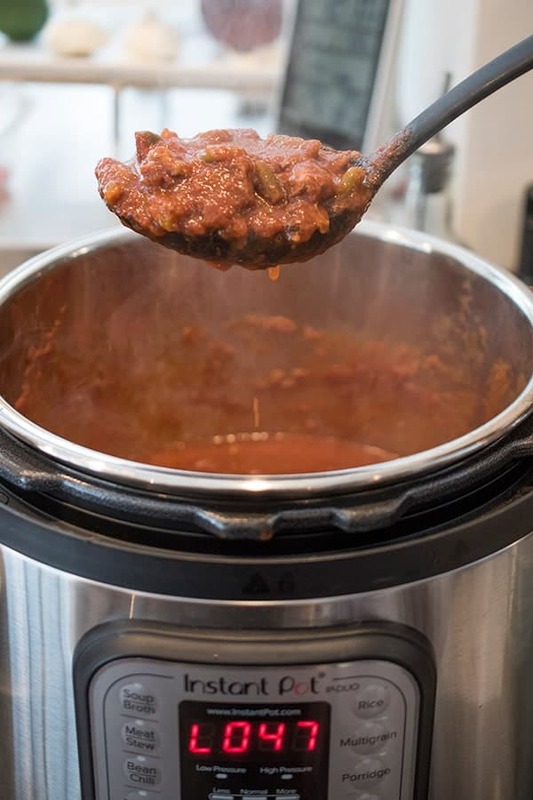 Each Instant Pot is a bit different than the next but I’ve found the more you use yours the better you get at it. This is also great on slow cooker setting! We loved it! This is on the YES list at our house. Hello. How many tablespoons is 4 servings of the Lebanese spice blend? 2 tablespoons, Sorry for the confusion!